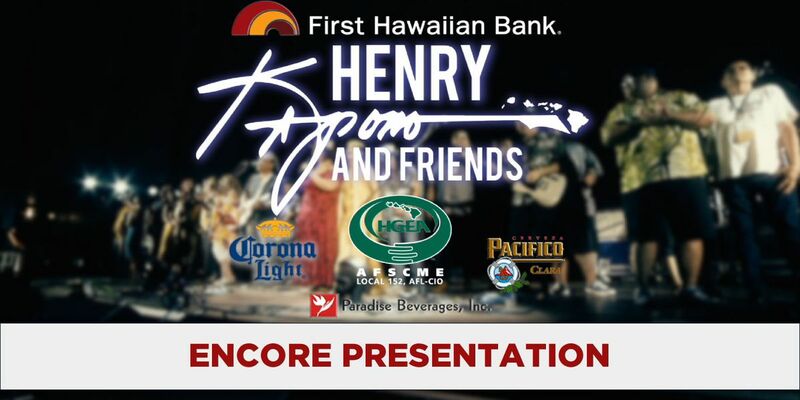 HONOLULU (HawaiiNewsNow) - Watch the encore presentation of the Henry Kapono and Friends concert this Sunday, November 4th at 8pm on KHNL and here on our livestream at HawaiiNewsNow.com. The concert features an epic lineup of Hawaii’s top entertainers Henry Kapono, Kalapana, Jerry Santos, Keola Beamer, Na Leo Pilimehana, Amy Hanaiali’i, Brother Noland and Robi Kahakalau. The concert also features Hawaii’s next generation of musical artists. Watch performances from Alx Kawakami, Josh Tatofi, Kalani Pe’a, Landon McNamara, Mike Love, Paula Fuga, Tavana & Starr Kalahiki. Click here to watch the livestream of the concert. 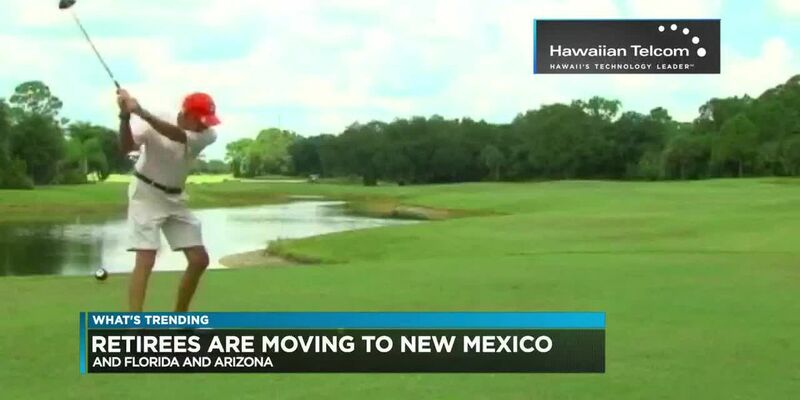 New data shows that more retirees are moving to New Mexico, Florida and Arizona.